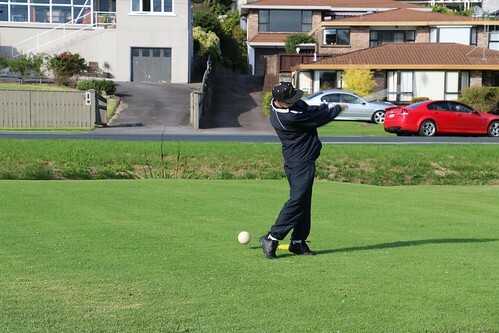 Although the date was postponed this year the BOP Primary/ Intermediate Golf tournament held at the Otumoetai Golf course was held in perfect sunny conditions. There was a good range of skill levels on display and it was great to see so many young players entered from across the region this year. Well done everyone and thanks to Mike Campbell and his helpers for organising the tournament.